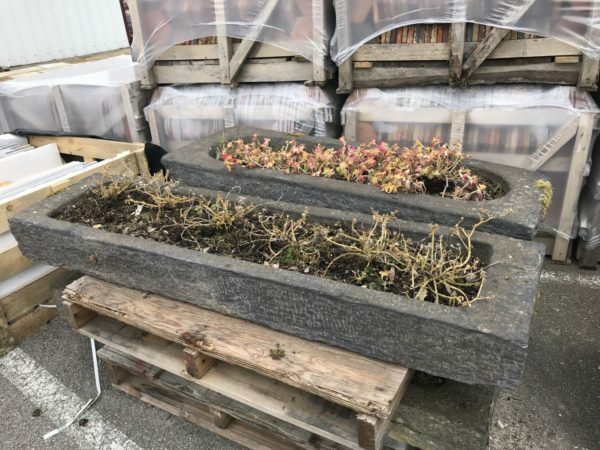 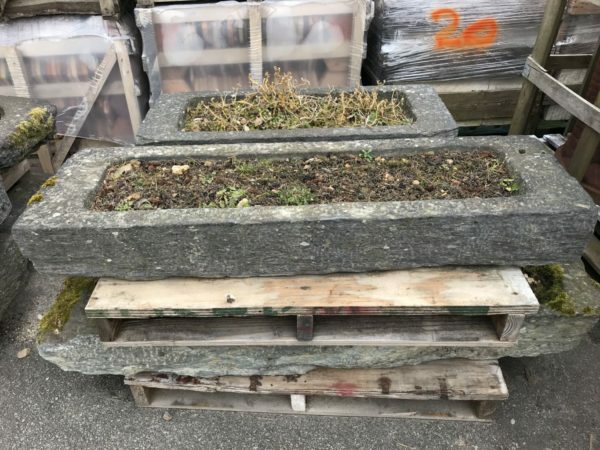 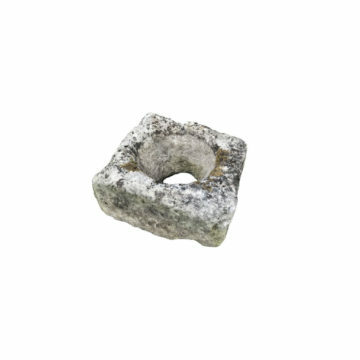 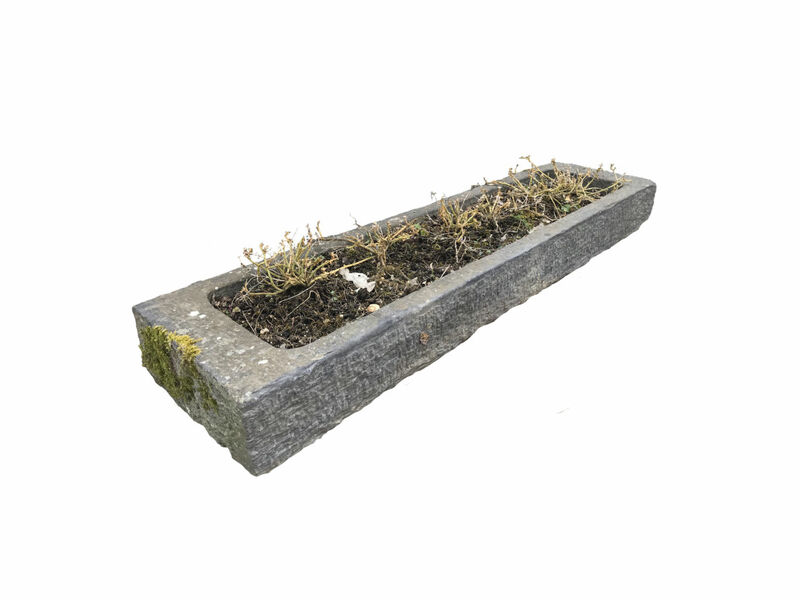 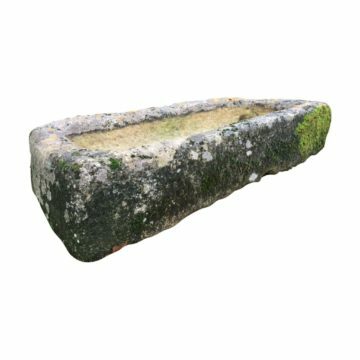 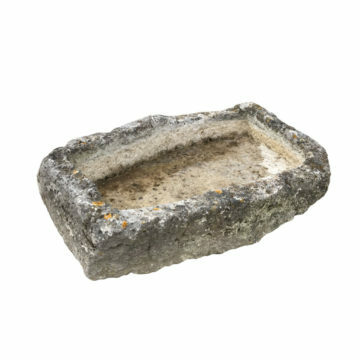 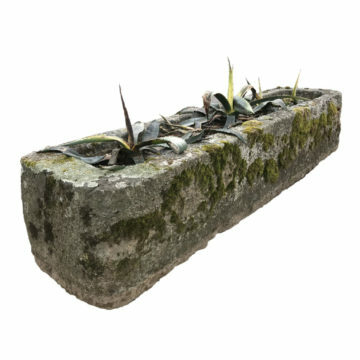 Antique stone troughs in French schist – job lot of 7. 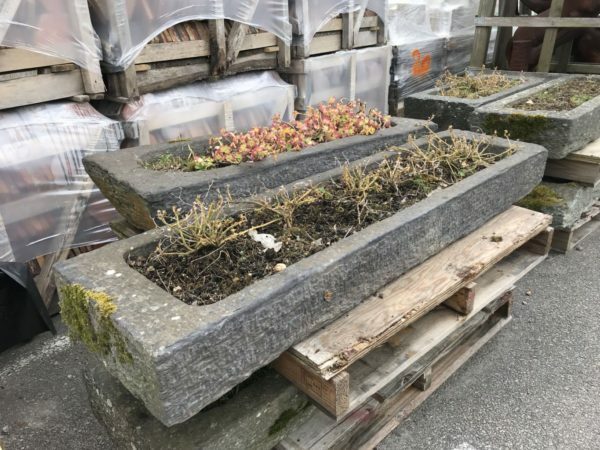 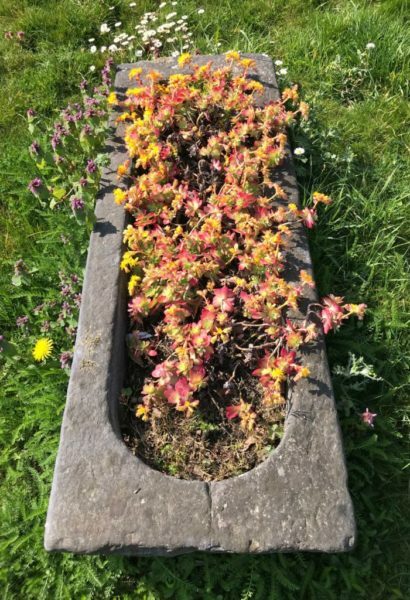 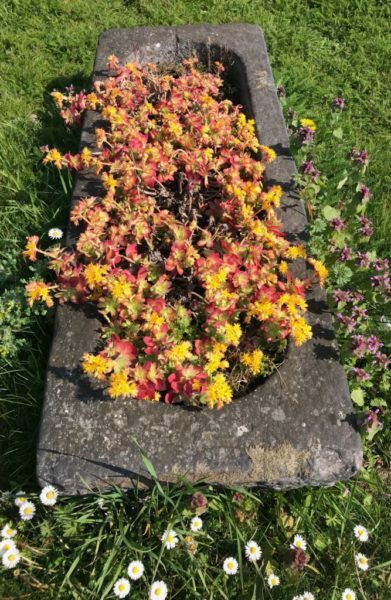 Lucky to have a coherent set of 7 farm troughs in local schist (rustic slate “blue-stone”) from the Angers quarries closed so many years ago, ideal for a new or ancient garden design. 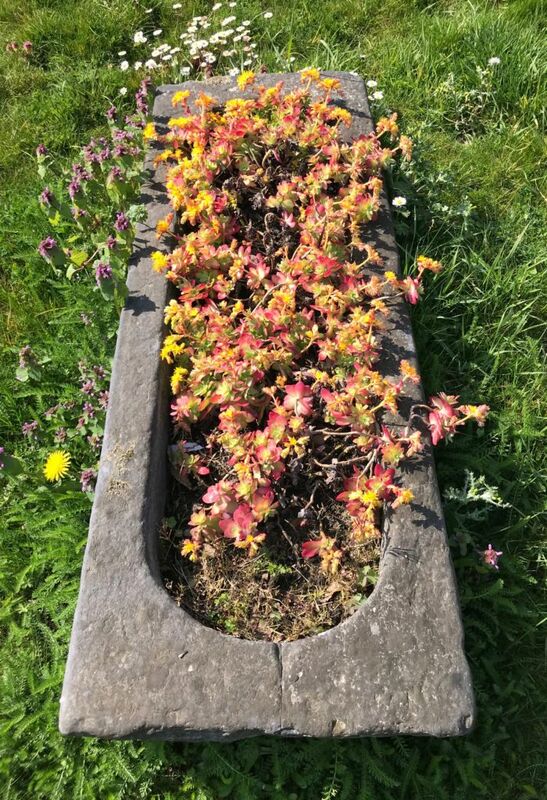 They are from the 19th century, or older, but it’s hard to tell.